Last month I attended CFE Media’s Marketing to the Engineer® Conference. It’s a fantastic event, one you should put on your 2018 calendar. The presentations, panel discussions, lunch-time talk, and cocktail conversations revolved around how to capture the attention of engineers. Unfortunately, there’s no silver bullet. (Isn’t it always that way. Nothing’s easy in marketing any longer.) But the conference got me to thinking…how do I go about getting my message through to building owners and facilities managers. Is there a silver bullet that captures the attention of these professionals? And generates leads? I’ve had enormous success running Content Marketing Ads. I’ve been placing these simple, little ads in a variety of FM E-newsletters. They aren’t pretty. Or clever. Or award-winning. But they generate results. The secret to their success is two-fold. 1) I offer content that applies directly to a problem the FM is facing. This ad generated 788 leads in 21 days after running in a single E-newsletter. .
By offering a solution to LED lighting, we tap into a job that many FMs are facing. By asking only for their email address, we make it very easy for them to get our content. (I’ll circle back to them or hire an appending service to get additional contact details like Name, Job title, organization etc.). Here’s another quick example. 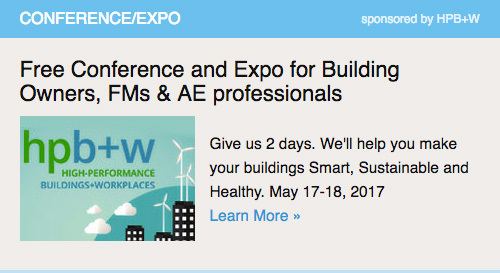 I ran a promotional ad for our High-Performance Buildings conference and expo. It looked like this.. It generated 137 leads in 2 weeks.. 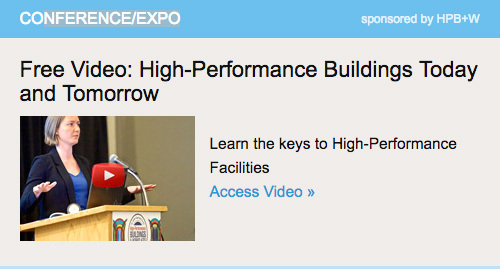 I ran a Content Marketing ad for the same conference and expo. This ad looked like this:. 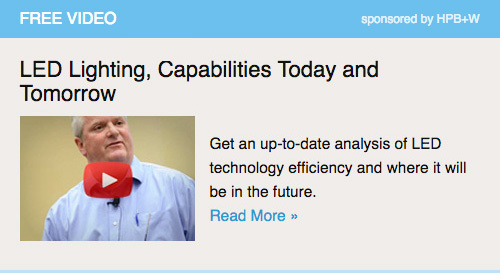 This ad generated 209 leads in 10 days. An increase of 53%.. The bottom line. 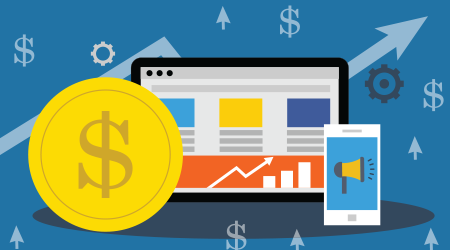 Content Marketing ads work. They deliver results. Try them in your next marketing campaign. Contact me if you need content. I’ll help you out. Email, InMail or call me.